Do you believe in evil spirits and ghosts? In theaters: April 5, 2013. 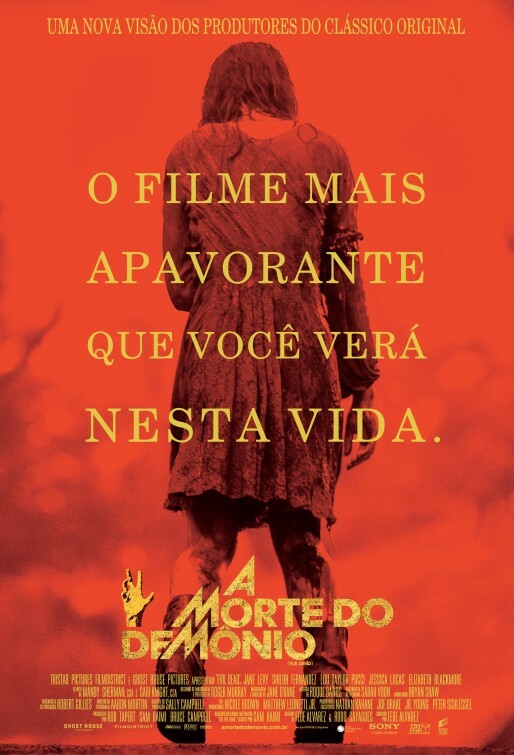 Evil Dead – You are going to die tonight! 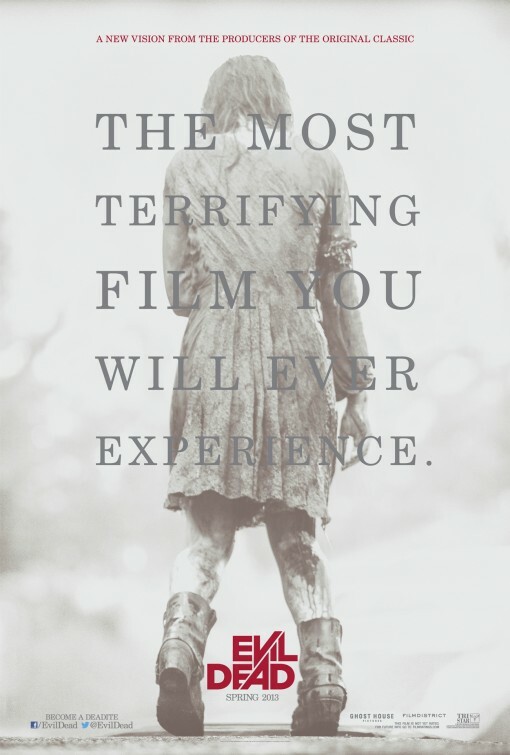 Could this remake of Evil Dead be the most terrifying film you will ever experience? Release date: April 5, 2013. There was something in the woods…. Now, I don’t know if you noticed this, but everything has been getting worse, every second! If we don’t do something we are all going to be dead! I’m damn scared! Let’s pray the Lord Almighty to save us from the evil dead! Why do they head to that remote cabin??? Aren’t young people supposed to prefer malls to the woods? Release date: April 12, 2013. The remake looks more disgusting than the original! 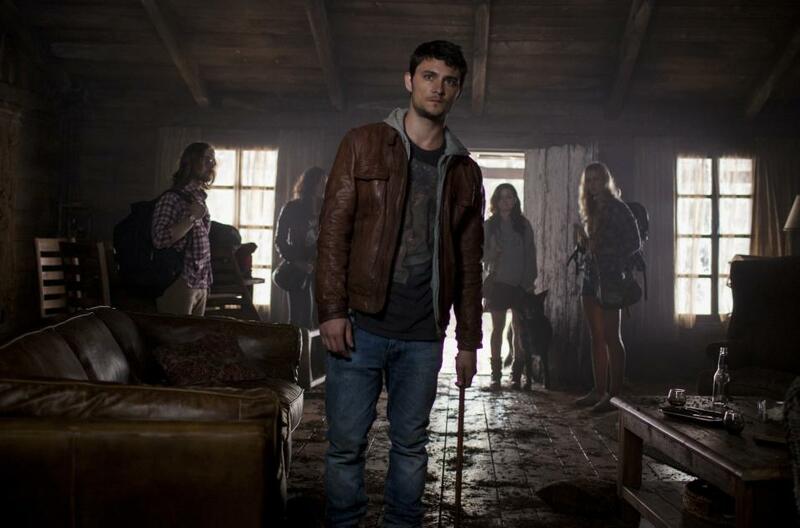 Directed by Fede Alvarez, the cast includes ane Levy, Shiloh Fernandez, Lou Taylor Pucci, Jessica Lucas and Elizabeth Blackmore. 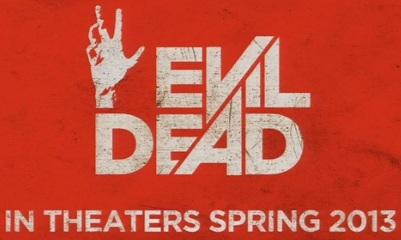 The release date of the remake of Evil Dead is set for April 12, 2013. 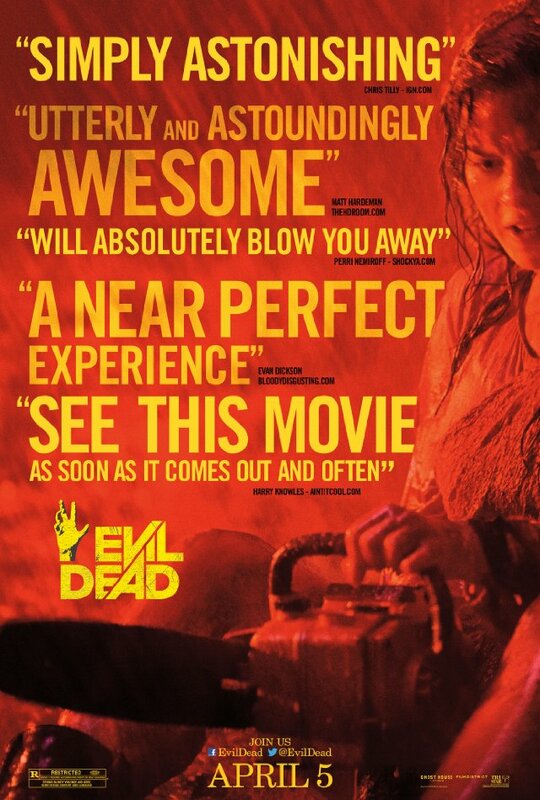 The evil dead shall live, their bodies shall rise and they shall try to kill you! The film is directed by Fede Alvarez. In theaters: April 12, 2013.